Disclaimer: This is a sponsored post and I did receive compensation for sharing it with you, however I do feel the information is valuable, so I wanted to pass it on. 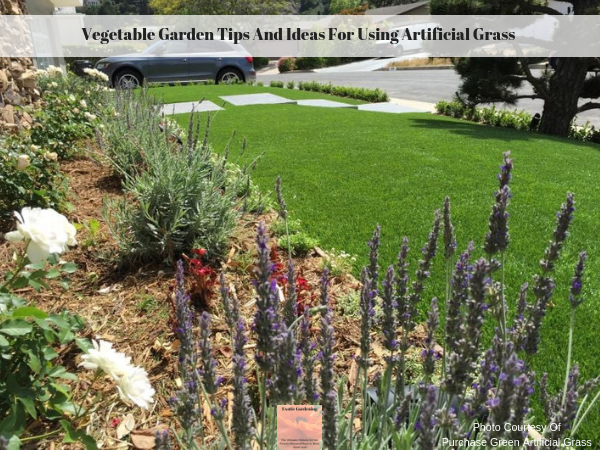 The use of artificial grass is one way to control weeds in your garden, but it has other advantages as well, which is why you want to check out the vegetable garden tips and ideas below for using artificial grass. Growing your own vegetables is a great way to save money on your weekly grocery bill. For those with a larger garden, preserving the bounty is a great way to save money all year long. Plus you won’t have to travel to your local grocery store when you need vegetables! Not only does this save you money on gas, it saves you time as well. Another advantage of growing vegetables in your own backyard is you know exactly where your produce comes from and how it was grown. 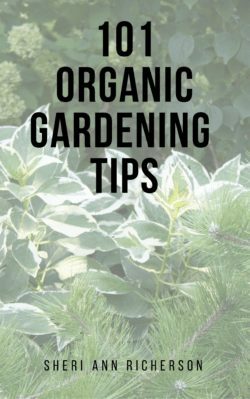 You will know everything that went into the soil to grow your vegetables, which is something you simply do not know when you buy produce, even if it is organic. Plus if you have kids they will love learning how easy it is to grow food right in their own backyard. 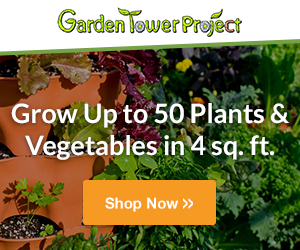 Watch the video below to learn how to start a fruit and vegetable garden for kids. Growing your own vegetables is a great way to decrease your monthly food bill while feeding your family tasty, wholesome vegetables. Best of all, it is easy to do regardless of the size of your backyard! Keep in mind growing your own food does not mean that your garden has to look drab because it is only filled with dirt and vegetables. You can make your vegetable garden both functional and beautiful. One way to make sure the garden is pleasing to the eye is to use artificial grass. 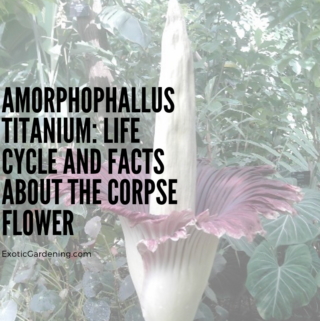 It is also a good idea to plant edible flowers and a variety of herbs among the vegetables to add color and attract pollinators. Artificial grass is a material that is made up of artificial fibers that look just like real grass. The blades of fake grass, which are green in color, come in different shapes and sizes. Originally artificial grass was designed for sporting areas such as baseball and football fields. It didn’t take long before homeowners caught on and starting having artificial grass carpet installed on their porches or patios in place of concrete or other types of outdoor carpeting. Artificial grass is tremendously durable and can stand up to a major amount of wear and tear plus all kinds of weather conditions including snow. Lately, it is becoming a popular item for residential applications, including incorporating the fake grass into vegetable gardens, flower beds or in some cases, as a substitute for real grass as a way to keep your yard a beautiful green color regardless of the weather or season. Instead of having brownish, fragile grass either due to maintenance or the seasons, the yard can still look fantastic and lush, not to mention it reduces maintenance. In the video below Purchase Green Artificial Grass shares in-depth information on artificial grass. 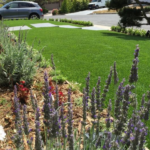 While artificial grass doesn’t require any watering to maintain its vivacious color, it is very porous. This means that water will seep through it and not create puddles of water when it rains. Before you begin to lay down your artificial grass, it is important that you prepare the area first. Clear away the area where you are going to put the artificial grass. For smaller gardens, you might be able to do this with a spade. If you’re laying down a large amount of synthetic grass, there are a few artificial grass installation tools which will help you a lot. After that, lay down the artificial grass infill and level it out. The infill is there to act as a base for your grass to sit on. Finally, lay down a weed membrane over the infill to ensure that no weeds are able to poke through the artificial grass you just installed. Now it is time to install the artificial grass in your yard or garden. The artificial grass comes in rolls similar to carpet. When you lay the artificial grass down, make sure that you stagger the different pieces for a more natural look. Be sure that the artificial grass blades are facing the same direction so it looks similar to real grass. Use a carpenter’s knife to create a clean edge. In the video below, Purchase Green Artificial Grass shows how to install artificial grass. It is important t0 securely lock your new grass into place. Glue separate pieces of the grass together. Use a brush on the blades of the fake grass to create a cohesive appearance between the rolls. The edges of the synthetic grass needs to be nailed down as well. Large, galvanized nails, or turf spikes, are a great option for nailing the artificial grass down. Be sure to hammer the nails down so that they are flush with the ground thus preventing exposed metal edges that someone could get hurt on. Properly securing your new artificial grass lawn is essential for keeping it in place. Another great use for artificial grass is creating walkways in your garden. You need to walk between the rows in your garden in order to water the plants, tend to them, and pick the bounty. Artificial grass makes a stunning walkway. 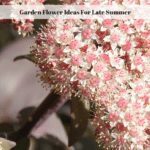 It adds a softer look to your garden and provides an amazing way to keep down dust. Think of it as an alternative to paving stones. Artificial grass is designed to stand up to heavy use, so no need to worry about ruining it while you walk on it. You can pull your garden cart along with you and your grass will still remain beautiful. And when you’re done, there’s no need to worry that you’ll track dirt and mud into your house because it is designed to keep your shoes from making contact with the soil. Artificial grass also makes a great border around your vegetable garden. Not only does the lush color of green grass help to complement your garden, but it also provides a functional purpose as a border as well. For one, artificial grass does not need to be cut or mowed. This helps protect your garden from the potential harm of accidentally mowing over some of your vegetables because you won’t need to mow as close to the edge of your garden as you would if it was real grass. Artificial grass also helps to protect your garden from pests. Because the grass is fake, bugs can’t easily make their homes in it the way they can real grass. As a result, they are kept further away from your vegetable garden. 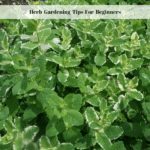 Additionally, artificial grass around your vegetable garden helps to keep down the growth of weeds which is a real plus and a real time saver. With bugs and weeds minimized you don’t need to worry about using harmful pesticides and weed killers. 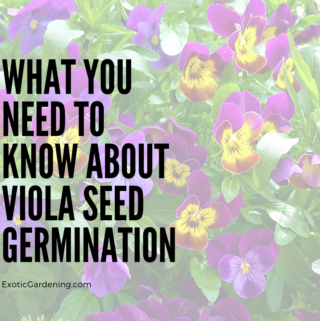 Instead you can easily grown a bountiful organic garden. The danger of pesticides in fruits and vegetables is very real, learn about how this affects people of all ages in the video below. For those who reside in an area where they experience drought conditions on a regular basis, artificial grass is very useful. 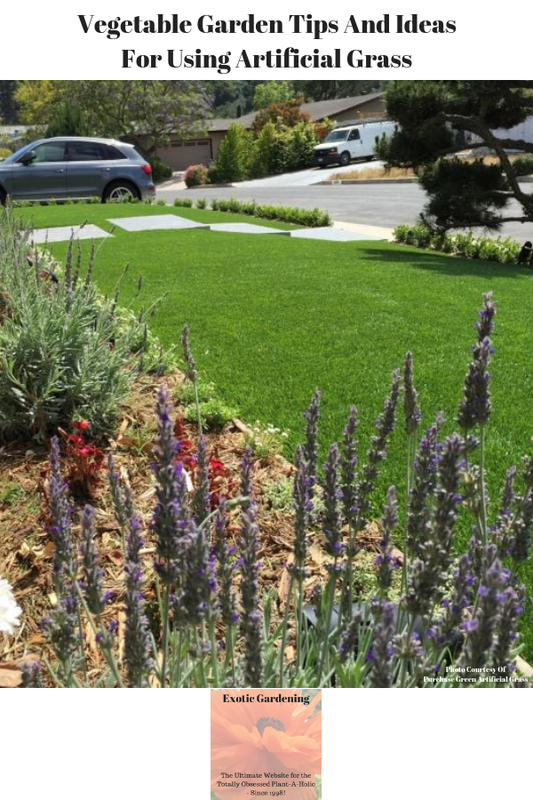 There is no need to water artificial grass to keep it green and vibrant, thus you will save money on your water bill. 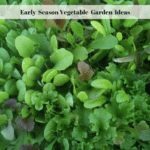 While you would still need to water your vegetable garden to keep it healthy even when rain is scarce, there is no longer a need to worry about the grass. The use of artificial grass also means plants and vegetables don’t have to worry about competing with the grass for water. An added bonus is that your artificial grass can actually help with moisture retention, which can help to keep the soil beneath your vegetable garden healthy and nutrient rich so that your plants have everything they need to grow and produce a bountiful harvest. Creating a vegetable garden doesn’t mean that you have to sacrifice the attractiveness of your yard. You can have a garden that provides your family with delicious, nutritious vegetables and is pleasing to look at. With the help of artificial grass, your garden will be a much more welcoming place that you and your family will want to spend time in. 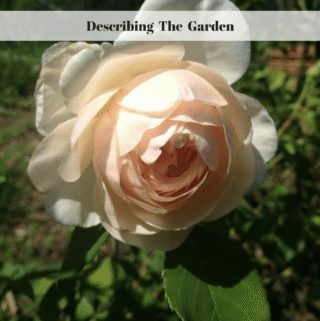 This makes gardening a much more enjoyable experience for everyone. Where To Buy Artificial Grass? “Purchase Green Artificial Grass” is where to buy artificial grass online for many residential and commercial installations. Purchase Green sells high quality and affordable artificial grass and synthetic turf products. You can also buy their artificial grass products locally at many locations. View the following link to find out: Where to buy artificial grass locally. In the video below, Purchase Green Artificial Grass shares their many varieties of artificial grass for sale and their differences. Purchase Green Artificial Grass is proud to have been involved in the conservation of over a billion gallons of water since 2009. In addition, all of their products are lead-safe, non-toxic, and low maintenance. The products were tested right here in the United States. When you’re looking for where to buy artificial grass, Purchase Green is your #1 choice in both customer satisfaction and price.